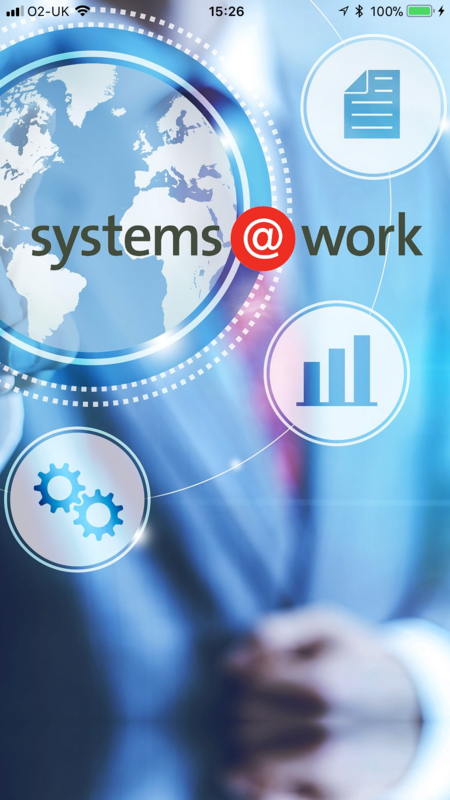 systems@work is delighted to announce the release of systems@work Software Version 6.1.7 for Infor SunSystems and Microsoft Dynamics 365. Version 6.1.7 of expense@work, time@work and forms@work introduces a number of new features and also rectifies previously reported bugs. Most significantly this version of our software supports Active Directory Authentication on our new generation of mobile app for for iOS and Android. You’ll find it on Google Play and the App Store as systems@work 6.1. Cross Rates (exchange rates) obtained from a web service can now, optionally, be overridden by a user. App sign-on may now be based on Active Directory. Partial Return may now be specified as an option for a Form Type even though Partial Return isn’t available in the systems@work App. The identity of authorisers and reviewers may now be concealed from workflow reports and diagrams. Images may now be uploaded using specific Form Types to an ‘image matching ledger’ for automatic matching based on variable parameters such as, amongst others, date, project, expense type and value, to rows in other forms, such as credit card forms. For example, you may use the systems@work App to upload an image of a receipt to the system as and when an expense is incurred, specifying, perhaps, only date and value, or, assuming no other expense is incurred on the same day, only date, so that the image can be automatically assigned to a credit card transaction as and when a credit card statement is imported to the user’s PSW. 5010 Employees option has now been added in systems@work Maintenance in the Administration profile of an Empty Database. 5009 The Source Procedure field is now enabled in Approvals. 5007 If a text file with a fixed length is used for import then the last column can now be mapped. 5005 Update of Employees no longer falsely reports a duplicates issue for Login Name. 5004 Employee can now login when EnableDomainChange is active. 4999 Linked Documents are no longer lost from a Form during Save & Validate when the same Employee opens a form concurrently in the App. 4996 Approval Status is now available in desktop Invoicing.